Casinos and gambling are a great way to pass your free time, earn (or lose) cash, and make some new friends along the way. You might have heard stories of lucky people earning up to 25 million dollars from slots and others losing everything that they saved in their entire life. 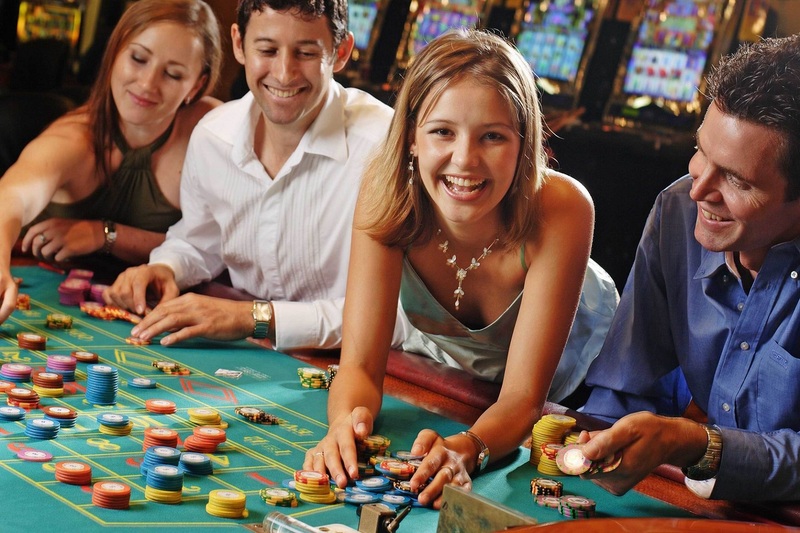 Let’s get straight to the point by discussing various interesting facts and statistics related to gambling and casinos. Your luck determines the outcome of each game which you play. 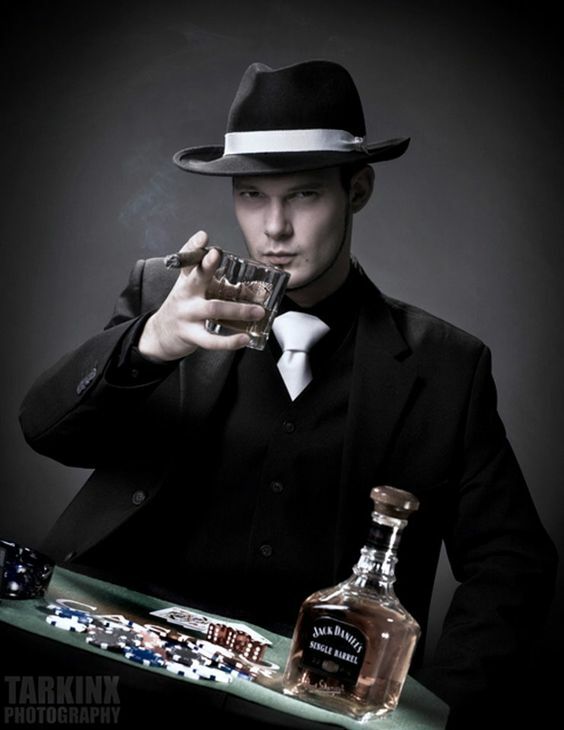 The outcome of your next move is not affected by spending a longer time on gambling. The reason here is that all the events and outcomes are independent and unlinked like a lottery draw. You can’t guess the outcome of a gamble by having more knowledge of the game. Even if you are the best player, someone with better cards might beat you easily. So, it is advised to play with caution and avoid over-confidence as gambling depends on your luck. In gambling, there is no specific pattern so you cannot figure out the future results. If there was any pattern, then there would be no fun in this game. Gambling would then be predictable and no one would enjoy playing it. Your choice for picking the lottery numbers does not matter, since there is no specific way of making accurate predictions. Your luck will determine whether you win or lose. Small business owners and gamblers can get inspiration from the story of FedEx’s founder who risked all his money in gambling to save his company. The founder, Frederick Smith, was eventually able to earn a whopping 27,000 dollars in blackjack. FedEx only had a meager amount of 5000 dollars in its account when Smith made a firm decision to go to Vegas and invest all the money in gambling. Although, many would criticize this as an unintelligent, unnecessary risky move, his gamble actually paid off. The company survived with the winning amount and finally moved onto the road of success. Before leaving the table, the dealers are required to show their hands to the cameras. Although it looks strange, this rule is actually in place to prevent the dealers from stealing the chips. Since dealers were secretly putting the chips in their pockets, the owners of casinos enforced this rule into place. The camera records the hand movement of the dealers and they have to show their palms to the camera. These devices are always watching the dealers so that they cannot engage in stealing activities. Several places permit you to forbid yourself from entering casinos to limit your addiction of gambling. Then it would be a crime to even step inside a casino. 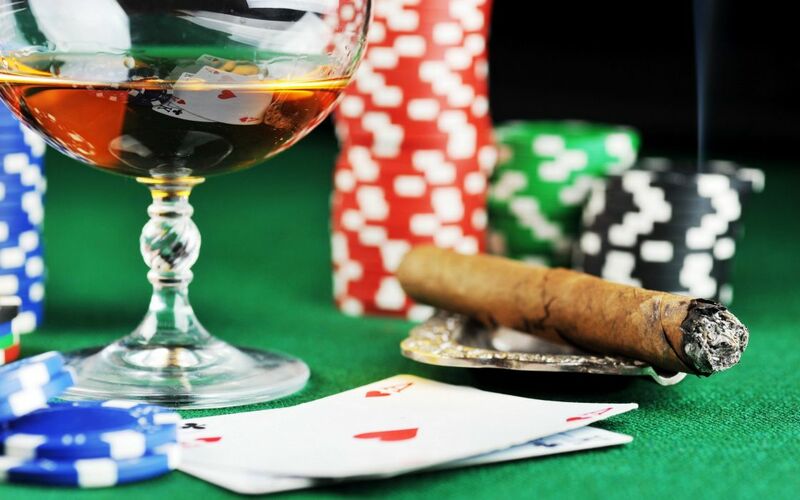 There are various options for controlling your habit of excessive gambling by banning yourself. You can choose a year ban, five years ban or a lifetime ban. However, make sure to think twice before making such a decision since the lifetime ban would not allow you to gamble for your entire life in that casino. You cannot find a specific address of the world’s smallest casino which is located in the back of a London cab. The mobile establishment is of Grosvenor Casino which has a bar, a dealer, a gaming table and a TV as well. The riders can use the cab to go anywhere if they make a donation. On the other hand, they can travel to the casino without paying any fees for the journey. It is common for gambling addicts to take things too far. Problem gamblers are so addicted that rather than going to the washroom, they prefer the use of adult diapers or pee all over themselves. They don’t find it convenient to even step away from the slot machine or the casino’s table. In 2015, a man from New Jersey urinated in the coin slot of a machine when he decided not to leave the casino’s floor. In another incident, a gambler from Indiana sat in a wet chair which was urinated by someone else. He later lodged a complaint with the Gaming Commission of the state. 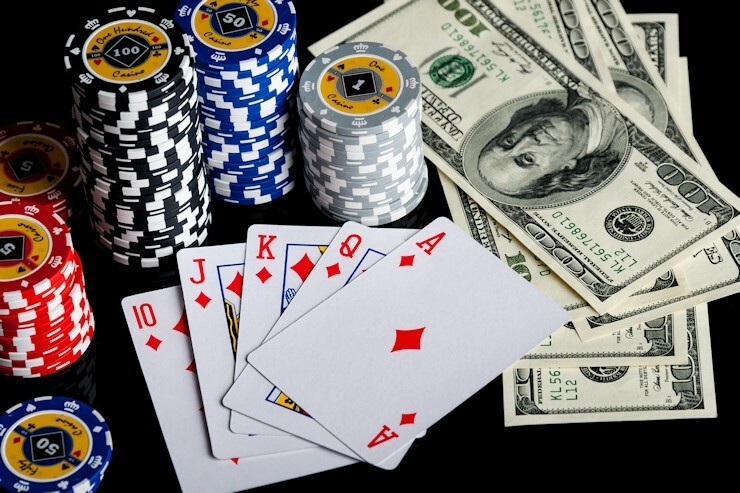 Let’s take a look at gambling statistics from different places in the world. 86 % of the adults in New York stated that they had gambled at some point in their life. Fifteen percent had been placing bets for every week and 75 % had gambled in the last year. Lottery, sports events, skill games, domino games, dice games and card games were the favorite types of gambling. According to the stats of 2014 – 2015, there were 171,134 virtual gambling machines in the UK. There were 162 newly licensed online casinos and 8809 betting shops in Britain (March 2016). Lottery betting, online gambling and live betting made the total revenue of the UK gambling industry 12.6 billion pounds (2014 – 2015). In 2013, the gamblers in Japanese spent just $31 billion, although the population of Japan was 127 million at that time. Almost 4 million people registered on online gambling websites in Spain (2014). Macau is the largest casino center in the world and the country attracted 31.5 million users (2014). Although the gambling market of Singapore is new, 44 % of people aged 18 and over gambled in 2014.